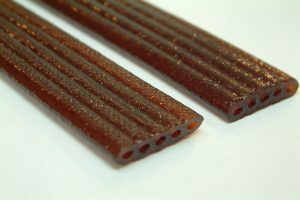 These are all the posts that have been tagged with liquorice. 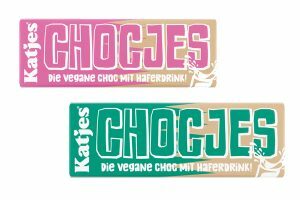 Introducing Katjes’ chocolate sensation Chocjes, the first chocolate made with oat milk, making it suitable for vegans, and those avoiding soy. 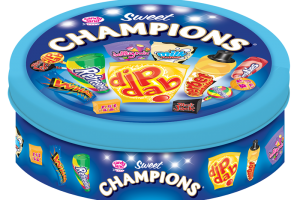 Tangerine Confectionery is giving retailers the gift of maximised sales with its Christmas confectionery offering, including festive sharing tubs and new formats of its most iconic brands. 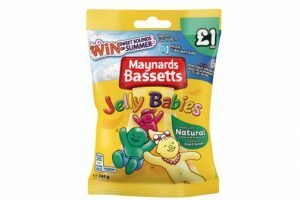 Maynards Bassetts has launched a new on-pack promotion across its range, offering over 1,000 prizes to consumers. 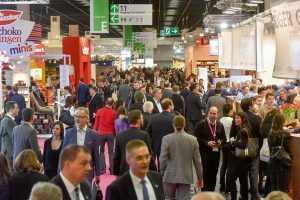 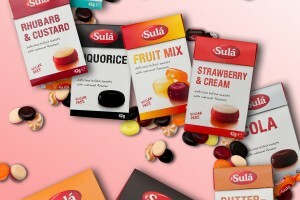 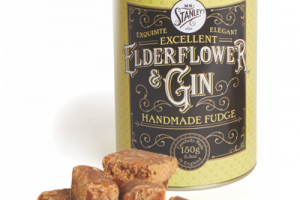 Mr Stanley’s Confectionery is to launch three new flavours of alcohol-themed fudges at international confectionery trade show ISM in Germany later this month. 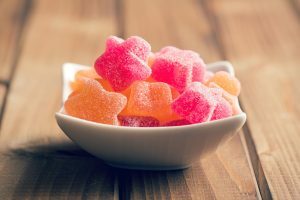 Daisy Phillipson takes a look at innovations in extrusion and forming machinery and how they can help confectionery and bakery manufacturers ensure a foothold in the health market. 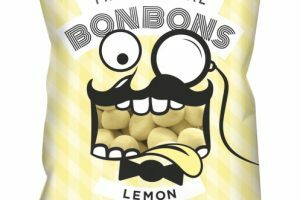 Emma Walker, marketing director at Walkers Nonsuch, explains where it all began and what is on the horizon for the UK-based toffee manufacturer. 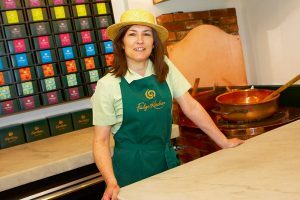 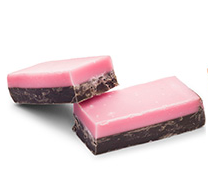 Susannah Millen meets Sian Holt, founder of premium fudge producer Fudge Kitchen. 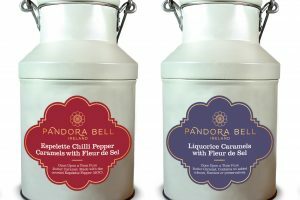 Pandora Bell has launched two new fine food flavours to its salted caramel range, redefining the classic combination. 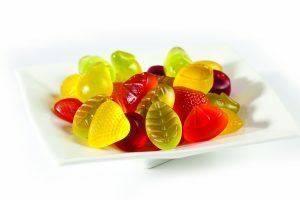 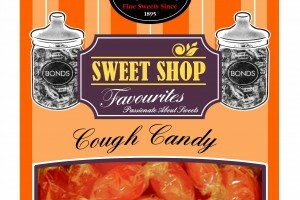 Tangerine Confectionery is releasing a selection of seasonal products to offer consumers in the UK a fantastic range of sweet treats during the Christmas gifting period. 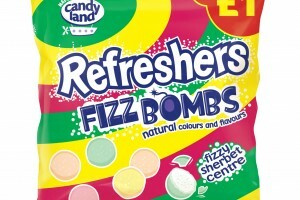 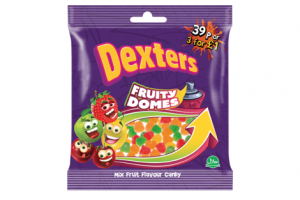 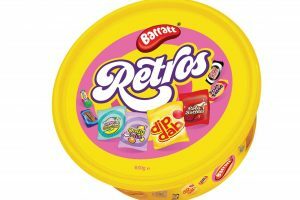 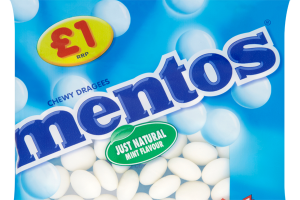 Perfetti Van Melle has introduced a range of £1 price-marked packs (PMPs) across its best-selling sharing bags to drive rate of sale and profits for retailers in the UK during the summer months. 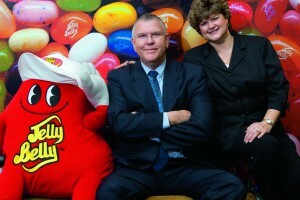 Susannah Millen meets Herman G Rowland, chairman of the board for the Jelly Belly Candy Company and recipient of the first ISM Lifetime Achievement Award.